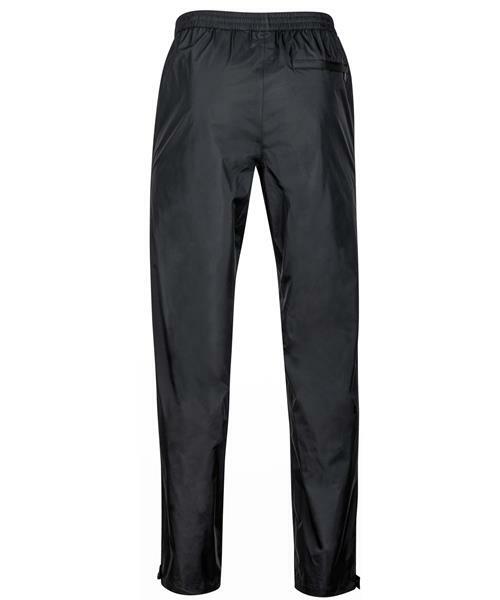 PreCip Pant, Long, 34" Inseam - Mens is rated 5.0 out of 5 by 1. Rated 5 out of 5 by Andy from Great rain pants for tall and skinny guys Excellent. Good to have a full length 34 inch rain pant for a 30 inch waist.